A variation of Moncler’s bestselling biker jacket, the Londres is the embodiment of an independent femininity that does not ask permission to be shown. 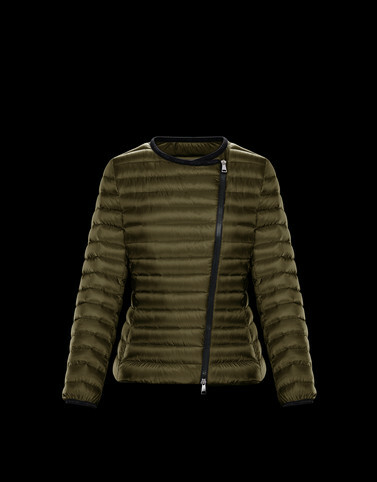 Made with soft quilting, it has the roaring attitude of a biker jacket and a down filled core like all of Moncler’s top performers. A garment that wraps and cradles the silhouette like a second skin, becoming the perfect partner of style for those who want to be covered up without being weighed down.